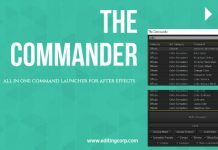 After Effects Scripts makes life easier. 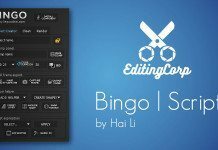 When it comes to duplicating layers in After Effects, this free script allows you to create multiple copies in just a click. 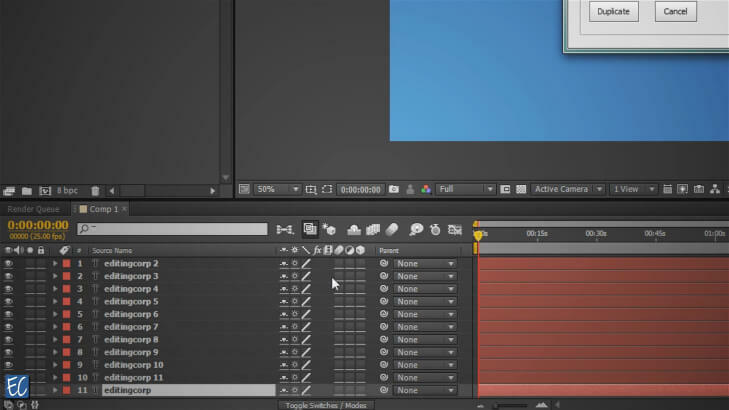 The traditional method of duplicating a layer in After Effects is by selecting the layer and going into Edit > Duplicate or simply by using the keyboard shortcut CTRL + D.
Now this duplicate the layer only 1 time. 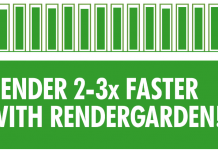 If we want to create 10 copies of that layer, we have to repeat the process 10 times. 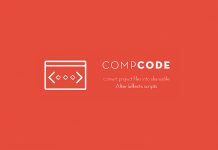 By using this free After Effects Script, you can create any number of copies within seconds. Go to File > Script > Run Script, browse to the directory where you downloaded the script and open it. You will see a palette type window. Select the layer you want to create copies of, then input a number at ‘How many times you want to Duplicate the Layer‘. 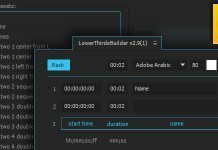 If you want to create 10 copies of the layer, enter 10. 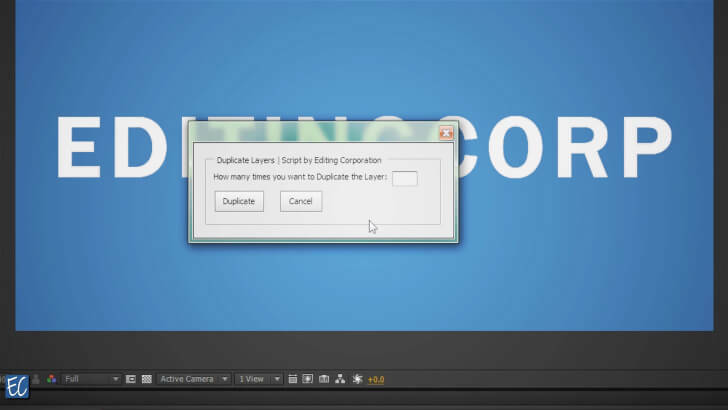 Click on ‘DUPLICATE‘ button and the script will instantly duplicate the selected layer 10 times.